Prime Minister of Poland to European leaders: “Rise from your knees and from your lethargy! I am in a developing state of envy of the Polish people. 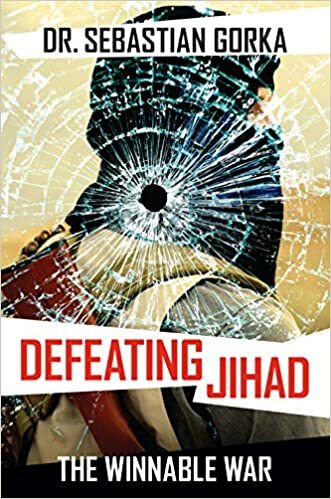 At American Catholic I read that the Prime Minister (whose son was recently ordained for the FSSP), Beata Szyd?o, upbraided other European leaders for their head in the sand approach towards the invasion of their lands by unknown, unvetted agents of the Religion of Peace. “We are not going to take part in the madness of the Brussels elite,” she railed. “We want to help people, not the political elites. “Where are you headed Europe?” she demanded. “Rise from your knees and from your lethargy or you will be crying over your children every day. “If you can’t see this – if you can’t see that terrorism currently has the potential to hurt every country in Europe, and you think that Poland should not defend itself, you are going hand in hand with those who point this weapon against Europe, against all of us. This entry was posted in ¡Hagan lío!, The Religion of Peace and tagged Beata Szydło, Europe, Islamic terrorism, Poland, Religion of Peace. Bookmark the permalink. 20 Responses to Prime Minister of Poland to European leaders: “Rise from your knees and from your lethargy! The Poles get it! The Pols, not at all! As my Polish Grandfather said, “There’s book learning and then there’s common sense.” Obviously, this lady has common sense. Sto Lat, Poland, Sto Lat! I’m reminded that it was the Polish army who rode to the rescue of Vienna on the original September 11. I would like to add…..that the number of terror attacks Poland has had is…..zero….0! None. Why? They have a STRONG and STRICT anti-immigration policy. Coincidence? Er….. I think people can put 2 and 2 together. Well….wait….at least 65 million people in this country cannot. Feminist types extol the silliest things as reasons to be “proud”, dumb accomplishments women pull off, usually for acting like a man. It’s boring and vapid, meaningless and goofy. But this woman made me feel proud. She speaks the truth without apology, if only more leaders were like her. She is 100% correct. There is only one way to prevent Islamic attacks, keep them out or kick them out. Anything else is just temporary containment. My wife, who is of Polish descent is just “beaming”. Can you say King John III Sobieski? I just married a Polish woman on May 13th and she is “beaming”, too! Beloved Europe needs more voices like this. Oremus! 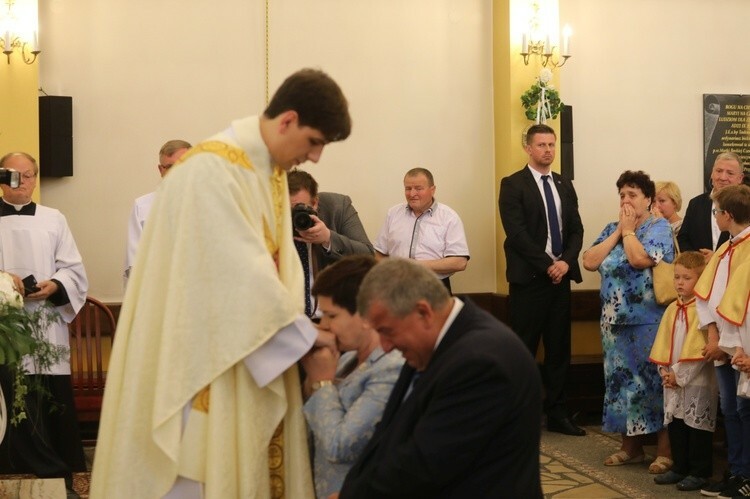 The prime minister’s son was ordained for the diocese of bielsko-?ywiecka but said the traditional roman mass on Pentecost at the FSSP church in Kraków. If you haven’t seen The Day of the Seige, you’re missing a great Polish movie about Catholic Polish glory, produced as a gift to the American people to amend our historic imbecility. But modern white western Catholics have a problem with her words because, in their twisted minds, it opposes the ecumenical spirit of Vatican 2. Map of terror attacks in Europe. Poland has a strict no-migrants policy. Draw your own conclusions, posted on Twitter by Jack Posobiec. Below the map, there are ten observations about Japan by one “Shawn”. I have seen no previous references to these observations. Viral graphic says Japan keeps out radical Islam through strong restrictions on Muslims, posted on Politifact by Louis Jacobson. In attendance: prime minister Szydło and president Andrzej Duda. The latter was also present when the country’s bishops proclaimed Christ as King of Poland last November. God Bless the Poles and Poland.